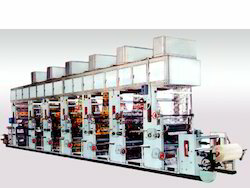 Our organization is well-known manufacturer, exporter & supplier of a quality range of Corrugated Paper Board & Box Making Machinery. 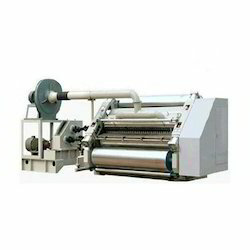 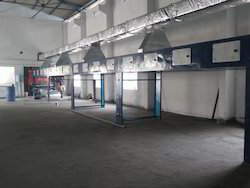 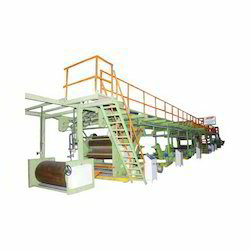 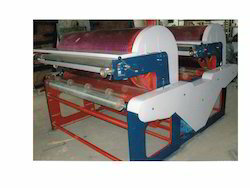 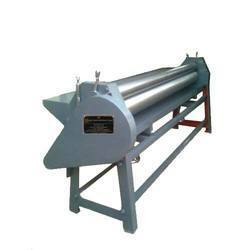 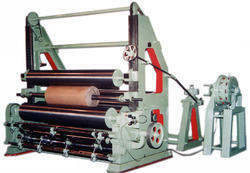 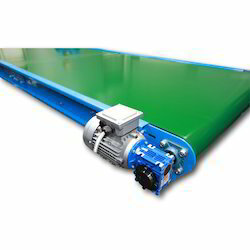 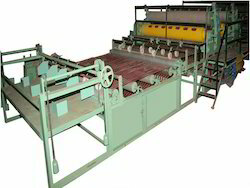 Our product range includes Corrugation Machine, Automatic Corrugation Board Plant, Corrugation Machine Vertical, Corrugation Machine Oblique, Paper Corrugation Machine, Bopp Self Adhesive Tape Plant, Slitting Machine, Self Adhesive Tape Plant, Automatic 5ply Corrugated Box Plant, Conveyer Chain, Conveyer Part, Conveyer Belt, Bitumen Lamination Machine, Cello Tape Machine, Auto Sheet Cutter Machine, Paper Corrugation Machine, Cutting Machine, Pasting Machine, Adhesive Tape Plant, Lamination Machine, Die Punching Machine, Fingerless Paper Corrugation Machine, Conveyor System Parts, Flexo Printing Machine and many more. 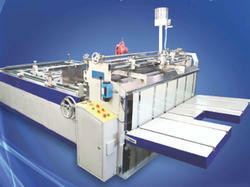 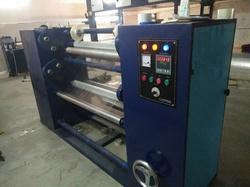 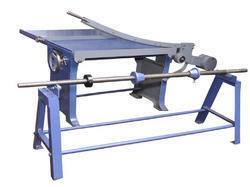 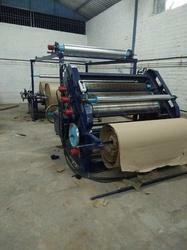 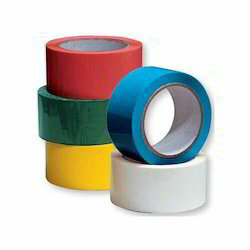 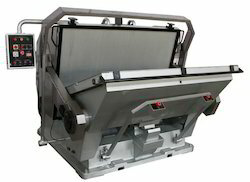 Our range provides excellent solutions for paper industry. 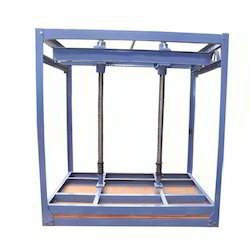 Therefore, we develop these products in compliance with the defined industry standards and test the final product on well defined parameters.